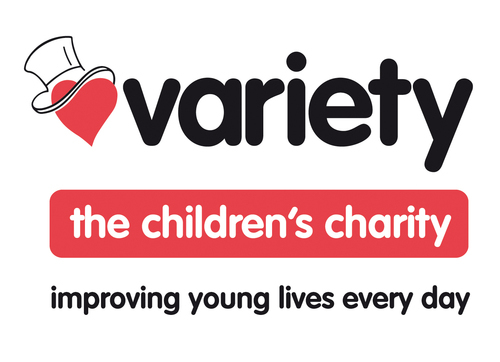 This renowned international children’s charity that works to improve the lives of sick, disabled and disadvantaged children and young people throughout the UK, is looking for a Business Development Manager to generate new business and corporate partnerships. This is a brand new role for the charity so you will have a real opportunity to make your mark. You will be fully supported by the Head of Fundraising, who is an experienced corporate fundraiser, in order to achieve your goals, and there will be ample opportunity for growth and development within the organisation. They are looking for somebody who is passionate about fundraising, success driven, and commercially aware with a working understanding of the principles of corporate partnerships. You will have experience of securing five and six figure partnerships and of creating compelling propositions, and exceptional communication and influencing skills. In return you can expect a friendly and supportive working environment, flexible working hours, a very competitive remuneration package, and to be based in the heart of lively Camden Town. If you are interested in applying, please email your up to date CV to Fundraising@tpp.co.uk quoting the reference number 57378LS in the subject line. Alternatively please give Lorraine a call on 0207 198 6040 for an initial chat about the role. Plus, FREE training for fundraisers! All fundraisers who secure a role through TPP Recruitment receive a £100 CPD voucher to use with the Institute of Fundraising. More details are available on our website: http://www.tpp.co.uk/CPDvoucher.